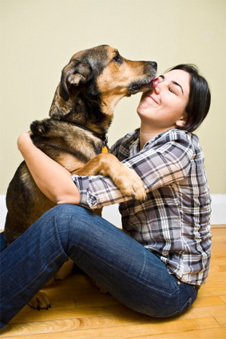 Are you in love with pets and looking for a job in animal care industry? ABBA Boarding Kennels and Cattery is the best place to do what you enjoy. If you are a responsible, devoted, and detail-oriented animal care professional, you'll thrive in our enjoyable working environment. ABBA Boarding Kennels and Cattery is looking for passionate people guided by beliefs and principles. It is you who set us apart from our competitors and your professionalism that keeps our customers and pet guests returning and drives us to give only the best service in the industry. To keep delivering the best service for our customers, we need employees who combine responsibility, devotion and passion with a love of animals and a desire to delight our customers with a positive attitude, friendly greetings and a warm smile. ABBA Boarding Kennels and Cattery staff are required to be available for work during times of need, including weekends and holiday.